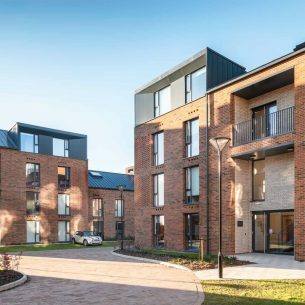 A two phased, 500 bedroom student residential development close to the centre of Carlisle providing high quality, highly sustainable accommodation for the University of Cumbria. 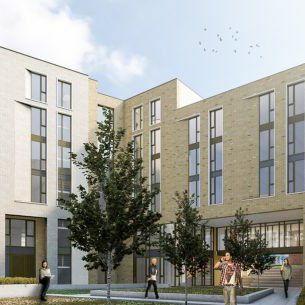 The development is located upon a brownfield site, formerly home to Carlisle’s Kangol seat belt factory which required extensive remediation, providing regeneration and improved living standards to the city’s student population. The scheme is an evolution of the panelised timber frame construction model used successfully at the University of Lancaster, Leeds Metropolitan University and University of Bradford but was tailored to meet the University of Cumbria’s preference for Townhouse living, with a series of 3 and 4 storey 9 – 12 bedroom units with communal kitchen and living spaces. 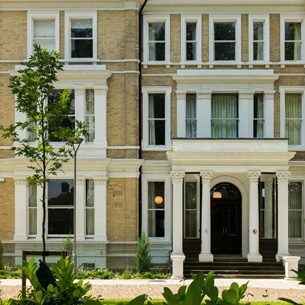 The scheme was the first of any building to achieve a BREEAM rating of ‘Outstanding’ under BRE’s recently updated 2011 criteria, also meeting ‘Zero Carbon Hub’ classification. The design has excelled in reducing carbon emissions, improving thermal fabric efficiency and using passive means of ventilation and natural daylighting to keep energy demand to a minimum. 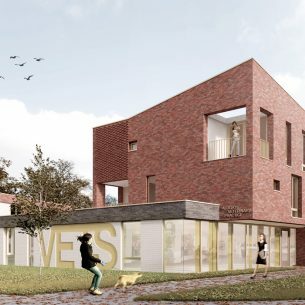 The development is also considered a ‘fast track’ construction method with prefabricated panelised timber frame modules preferred to enhance the delivery of Phase 1 (274 bedrooms) in less than 10 months.